I love reading and would quite gladly spend the whole of Mother’s Day snuggled up with a book. 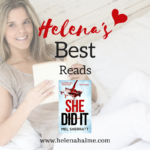 Since you cannot go wrong with a good story as a gift (in my opinion), here are my best reads for Mother’s Day 2019. I read this feel-good novel in two days while suffering from a winter cold. It was the perfect antidote to read about the wonderful seaside community of Cockleberry Bay with its sea breeze, screeching seagulls and gossiping locals. But there are also serious themes in this best-selling novel. Rosa is a twenty-something orphan. 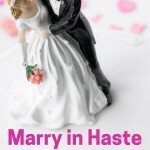 She’s living in London with her landlord and ‘friend with benefits’ Josh when a mysterious benefactor leaves Rosa a run-down corner shop in deepest darkest Devon. Without a backward glance, Rosa leaves London to start a new life. She finds strengths within herself that she didn’t realize she possessed as she begins the back-breaking and complicated task of opening the shop up for business. However, the question of who her benefactor is, nags at her until she finds clues hidden inside the shop. The discoveries she makes change her life forever. 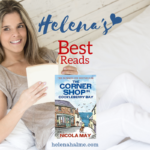 A feel-good plot with some grit makes The Corner Shop in Cockleberry Bay a highly enjoyable read. The winner of the inaugural Selfies Award for a self-published work of fiction, Smash All The Windows by Jane Davis explores the emotional lives of the families of victims in the wake of a disaster. The judging panel cited the quality of Davis’ writing the main reason why this novel won. It’s Davis’ eighth title and currently on top of my to-read books (After Celeste Ng – see below) because I know this author to be hugely talented. If you want to buy your mother a prize-winning literary novel with a beautiful cover, Smash All The Windows is the perfect Mother’s Day gift for her. Doesn’t the book look stunning? I am a huge fan of the European crime novels written by JJ Marsh. In this, the seventh book in the Beatrice Stubbs series, the now-retired Scotland Yard Detective Inspector starts to investigate a murder in the deepest, darkest English countryside. While snowstorms hamper the official police work, using her local knowledge, Beatrice delves deeper into the death of a – somewhat disliked – local celebrity. But it surprises and horrifies her how many people truly hated the murdered man. There are just too many suspects for comfort. If your mother loves Agatha Christie’s Miss Marple, Beatrice Stubbs is a great, intelligent, modern-day equivalent. I’ve only just started reading the second novel by this New York Times best-selling author. I enjoyed her previous title, Little Fires Everywhere, immensely. It was an excellent read, mainly because the writing is so precise and captivating. 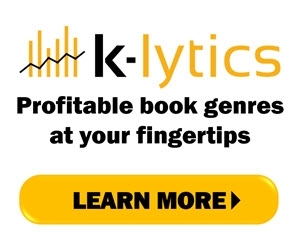 You feel as if the author carefully considered every word since no expression or adjective is superfluous. It’s the 1970s in small-town Ohio and Lydia is the favourite child of Chinese-American couple Marilyn and James Lee. Both are determined that their daughter will fulfil the dreams they were unable to pursue. But when Lydia’s body is found in the local lake, the delicate balancing act that has been keeping the Lee family together is destroyed, tumbling them all into chaos. I will post a review of Everything I Never Told You on Goodreads and here on my blog in the coming weeks. I found this author quite recently because I noticed she was one of the writers that people who buy my books also read. Like many of Elin Hilderbrand’s books, this one is set in Nantucket, an island off the East Coast. This island is a popular holiday resort, very much like Åland, the Nordic island that I write about between Finland and Sweden. Another similarity is that the population of Nantucket out of season is tiny and everyone knows everyone else. And the locals like nothing better than a good gossip. Reading The Rumor was like being transported to an American version of the Åland Islands! 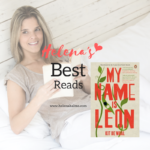 Dubbed ‘The Queen of the Beach Read’, you cannot go wrong with a copy of The Rumor by Elin Hilderbrand as a Mother’s Day gift. My review of The Rumour will be published next week here on my blog. Would you like to read my posts as soon as I publish them? 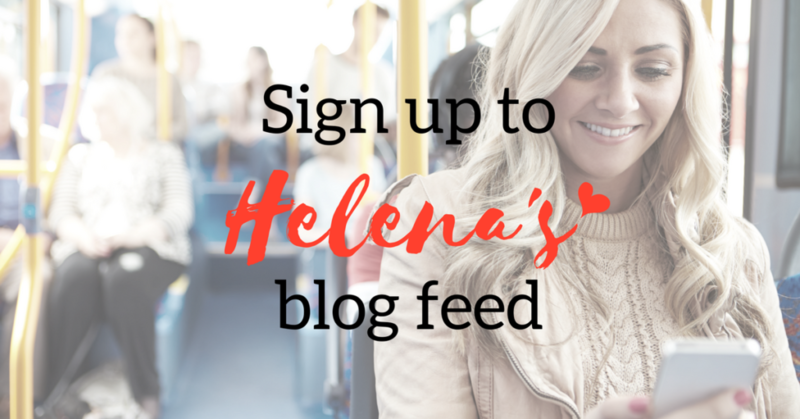 Sign up to my RSS feed now. Just tap the image below or go here.